You live monotonous life in a cold city, with no sense of meaning in your life. Until one crucial day, when strange things start to happen and everything changes. 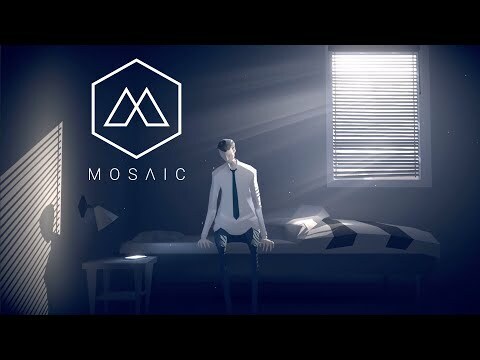 Mosaic is a dark and atmospheric adventure game. The upcoming Mosaic Linux, Mac, PC, PS4, Switch and Xbox One release date is expected to be Q3 2019 in the US and the UK. Notify me when Mosaic is available.